JJ Valves – Why Use Them in Your Guitar Amplifier? At the time of writing we only supply JJ Valves from JJ Electronics. Sometimes asked why we don’t supply a larger range of valves from different manufacturers. JJ – one of only three valve manufacturers in the World. This was a deliberate decision on our part, only to sell JJ valves. 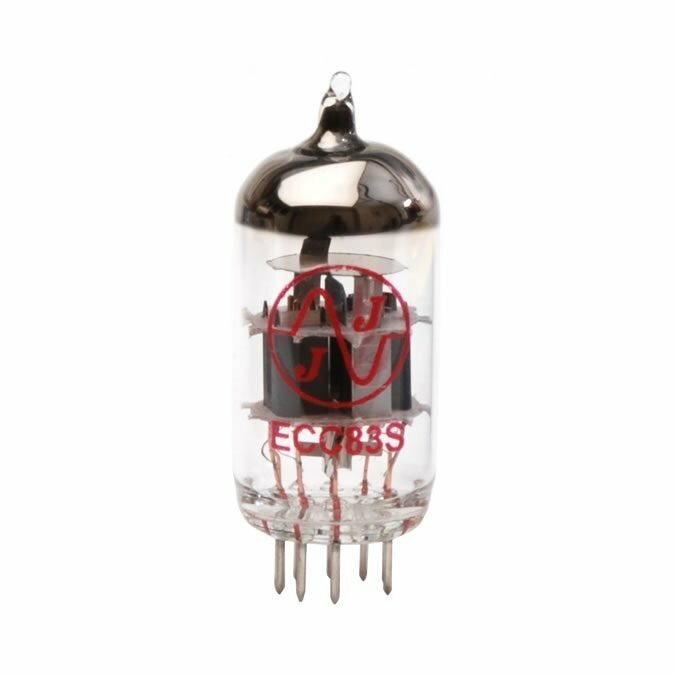 When we started AmpValves we looked around at the competition and found a bewildering array of valves for guitar amplifiers, including JJ valves of course. This made of a very confusing buying experience. In our view, most of this is smoke and mirrors. It would be very hard for a player to tell the difference between (say) JJ and valves from other manufacturers. More importantly, did you know that JJ are one of only three valve manufacturers in the World? So how can that be when there are so many different “makes” of valve out there? The answer is that they all come from the same three valve manufacturers but are simply rebranded. How Would You Test JJ Against Other Brands? This raises an interesting question about actually comparing valves. It really is very hard to do a proper A/B comparison in your amplifier. Supposing you wanted to compare JJ valves to Tung Sol valves. You would have to fit a set of JJ, turn on the amp, let it warm up and play for a while. Then you would have to turn off the amp, let it cool, remove the JJ valves and replace with a set of Tung Sol valves. Then switch on the amp, let it warm up and play. We submit it would be hard/impossible to remember the sound of either the JJ valves or the Tung Sol valves over that ten minute period. Also it’s also not a ‘blind test’ and so subjective bias would definitely creep in. Can You Hear The Difference between different valves? This does not stop people from believing that they can hear a difference and preferring one manufacturer over another (e.g. many guitar players will only use JJ valves!). JJ Valves guarantee awesome tone and power. Some would argue that you could set up two amplifiers of the same make and model, with JJ in one and (say) Groove Tubes in the other. But as every guitarist knows, no two amplifiers ever sound the same, even if they are the same make and model. So this won’t do as a comparison method. Without putting too fine a point on it, many people believe they have a highly refined audio sense. They believe they are the sort of person who can hear subtle differences not picked up by other mere mortals! And … they are willing to pay the price for their belief, which is inevitably far more expensive valves and other items. E.g. audio fanatics believe they can hear the difference between ordinary speaker cable at £1 a metre and ‘oxygen depleted’ cable at £30 a metre. It’s an expensive belief which doesn’t stop such people spending thousands on their hobby! By all means experiment with valves other than JJ valves if that’s the sort of thing which interests you. Why use JJ Valves? Buy your JJ valves here. 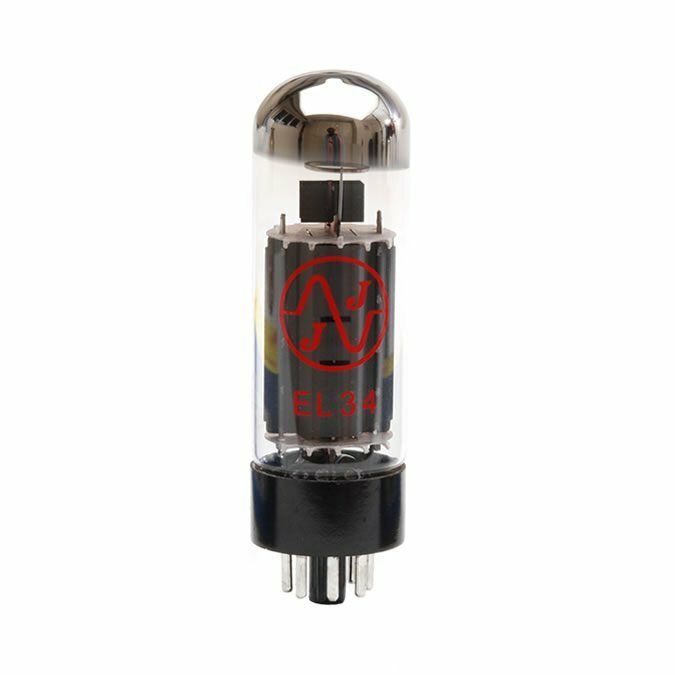 We searched around the market looking for a robust, good sounding valve which would be perfectly good for the majority of guitarists and their amplifiers – and at a sensible price. We unhesitatingly settled on JJ valves. JJ valves guarantee you get awesome tone and power. They are long lasting and sensibly priced valves. 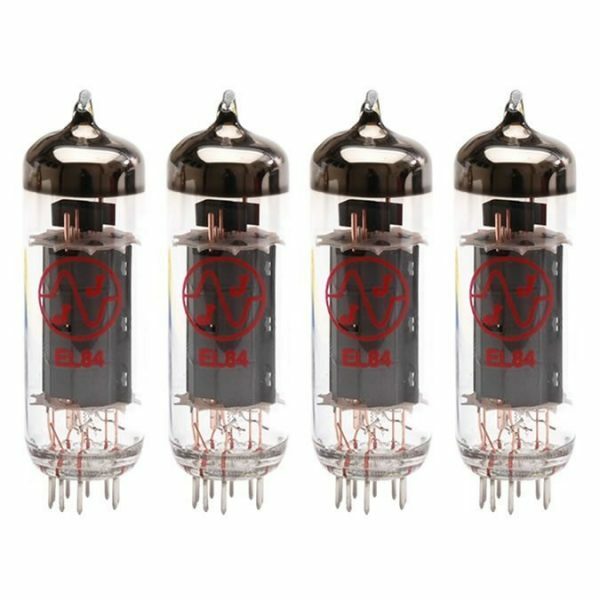 If you would like to see what valves your amplifier uses or buy a new set click here. Can you get cheaper? Probably, but they will be very low quality (e.g. some Chinese makes are truly awful compared with JJ valves or most other decent makes). Can you pay more? Oh yes! Some valves are three times the price of JJ valves. But remember what I said earlier. JJ are one of only three valve manufacturers in the World which means most of the high priced “boutique valves” are simply the same valves rebranded and repackaged at a higher price. ← Best Amplifier Valve – Which is it?